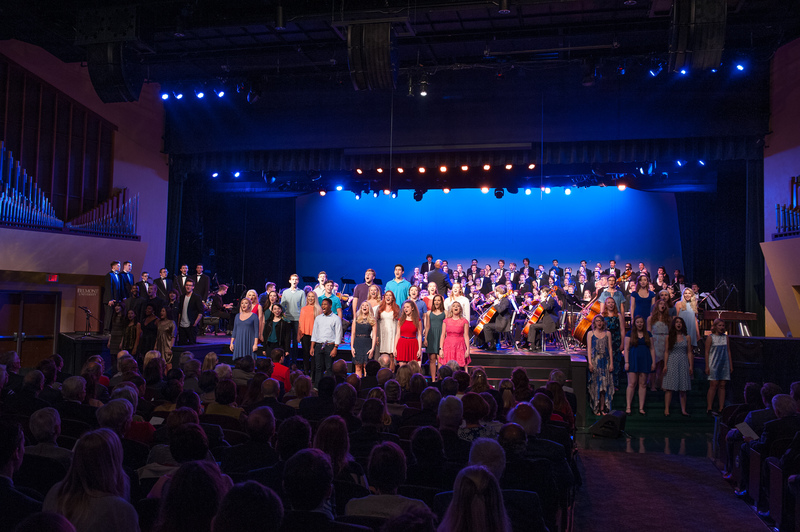 Belmont University’s School of Music was recently ranked as No. 19 on Great Value College’s Top 60 Great Value Colleges for Music Majors (Undergraduate). The School is the highest ranked in the state. Using data from a number of sources, the ranking uses a point system that evaluates affordability, awards and recognition, competitiveness, average class size, additional features and graduate success, among other things.